The DROID 4 has come from out of no where to having us within just a couple of weeks away from launch. The current target date that we have seen from Verizon is December 8, the same day that we could potentially see the Galaxy Nexus (hard to bet on that though). 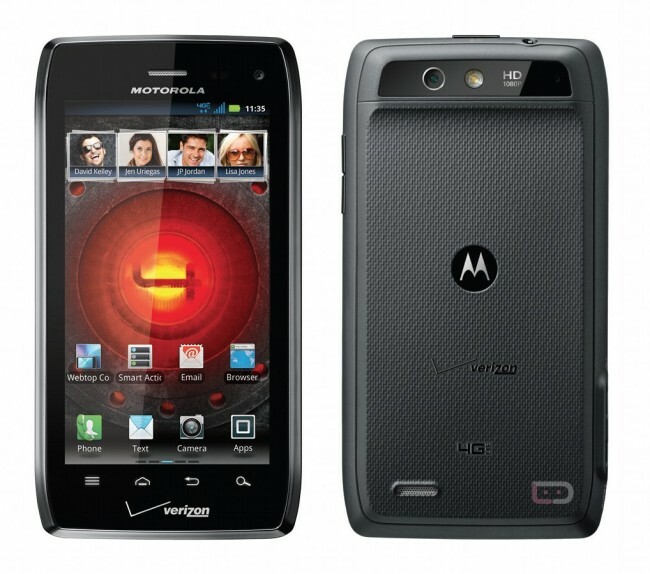 This phone is what the DROID 3 should have been. It has a 1.2GHz dual-core processor and 1GB of RAM, but most importantly, can connect to Big Red’s 4G LTE network. 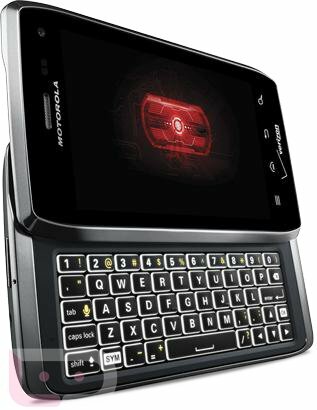 It’s like a RAZR, only with a smaller screen and a 5-row slideout keyboard that has side-lit keys. 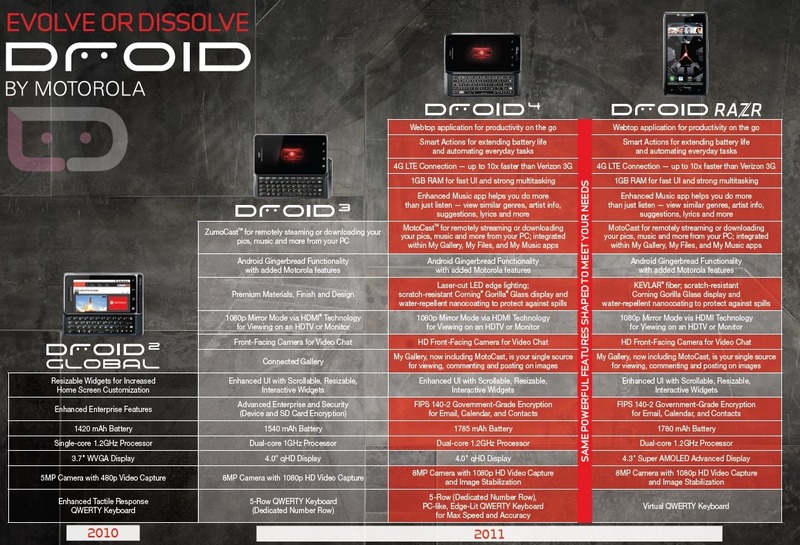 To see how we got from the DROID 2 all the way up to this point in about a year, we have an evolution graphic for you below. This is the perfect example of how fast the mobile landscape is changing. 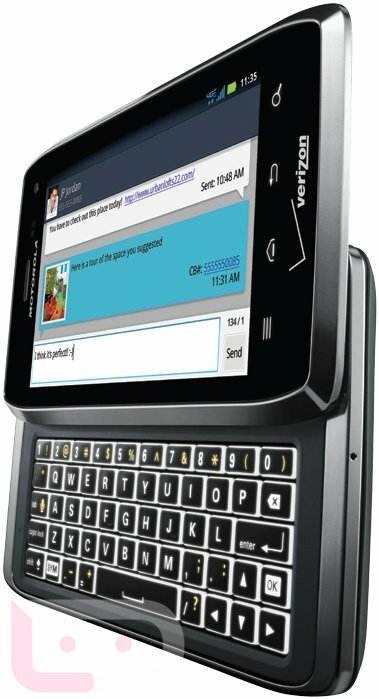 Verizon to Sell the Galaxy Nexus as a Phone With "No OEM Customization"